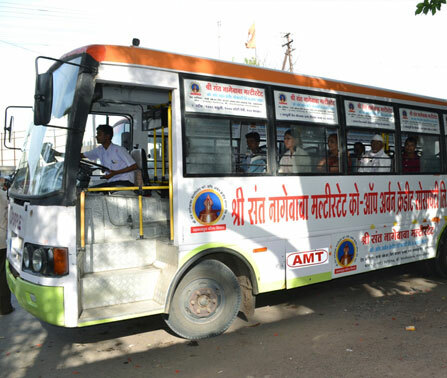 Ahmednagar which is 120 km north east of Pune is the home to 19 sugar factories and is also the birthplace of the cooperative movement. 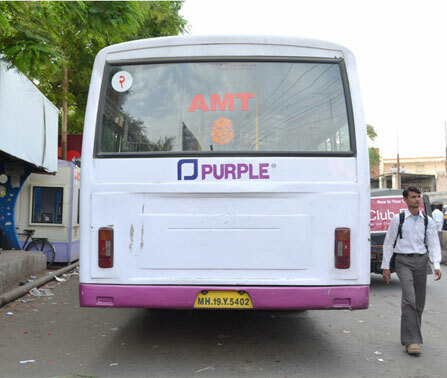 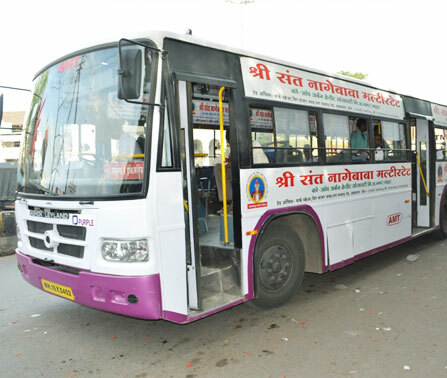 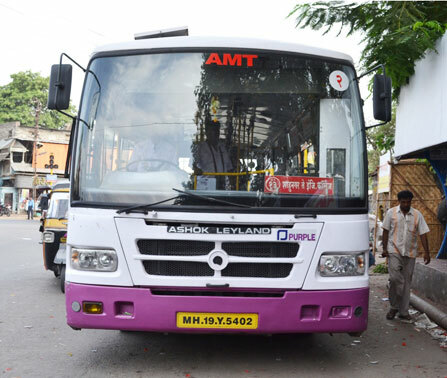 Purple in association with AMC (Ahmednagar Municipal Corporation) is serving the local public transportation needs. 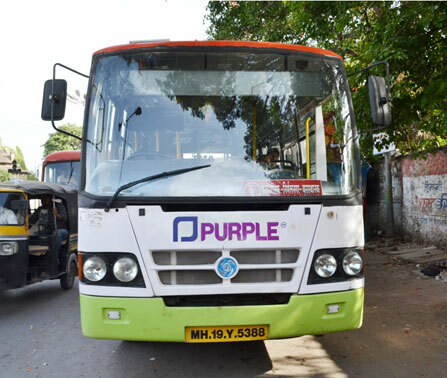 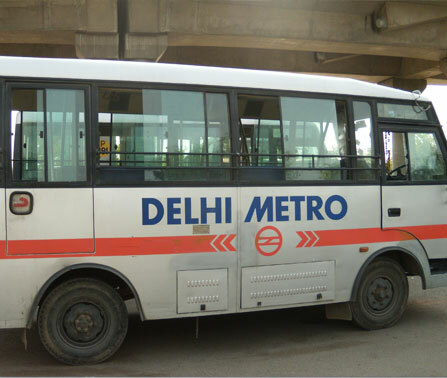 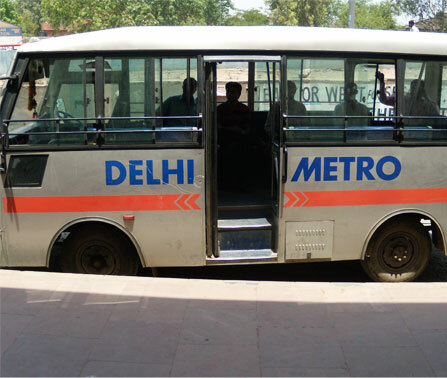 We operate 23 buses which carries 20,000 passengers daily with crew strength of 133 people. 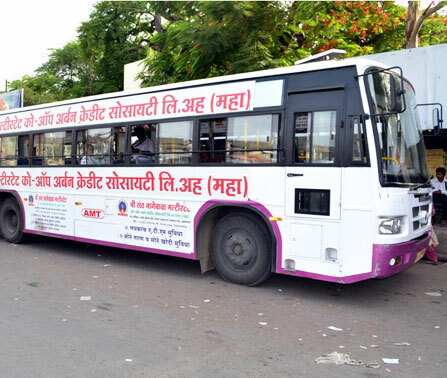 Ahmednagar Service in Action !